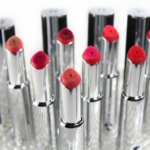 Do you reach for the same lipstick day in and day out? Probably not. 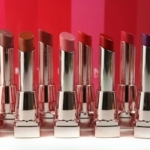 If you’re like me, you choose your lipstick based on your mood, or where you’re going, or maybe even who you want to impress! 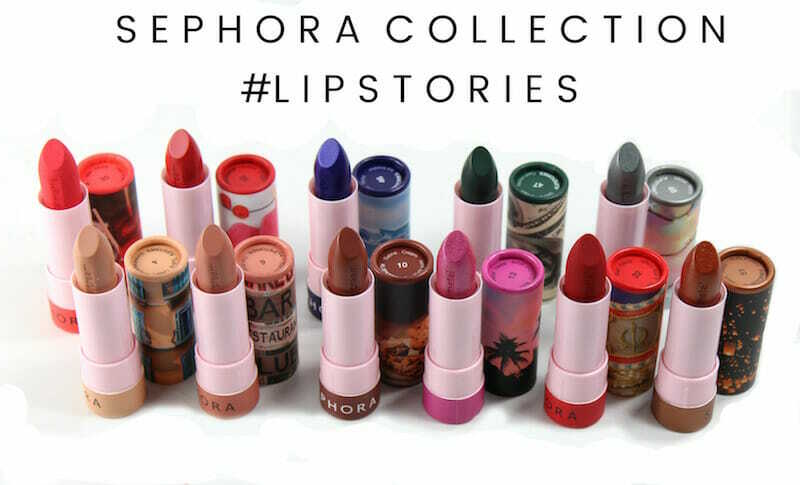 Sephora Collection #Lipstories is a new line of long-lasting lipsticks that tells your story! 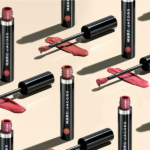 The #Lipstories Lipstick Collection might just be the best find at Sephora right now. 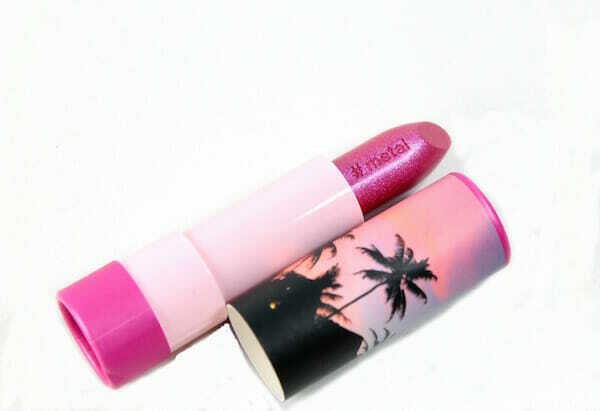 While I’ve long been a fan of the Sephora Collection makeup brushes, this new lipstick is really amazing. There are 40 shades available in three finishes: matte, cream and metal. 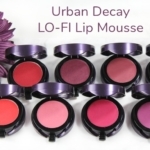 The formula is excellent…highly pigmented and long-lasting. But to be honest, it’s the packaging that’s where it’s at! 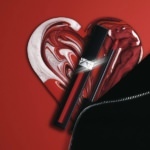 The #Lipstories packaging is so great…scenes, moments, destinations…it’s your life on a lipstick case. And at only $8, the value is amazing. 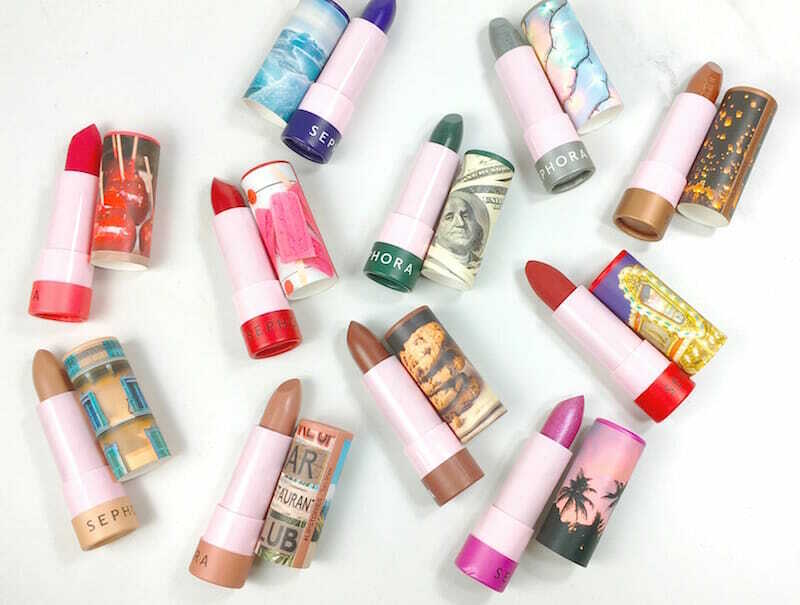 These lipsticks are on par with prestige lipsticks. 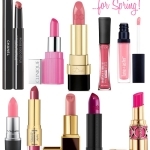 And with such a varied shade selection, there’s definitely one or more that you can fit into your wardrobe. I love how the finish is imprinted into the bullet; above is Coconut Grove, a vibrant pink that I’ll be wearing all spring and summer. 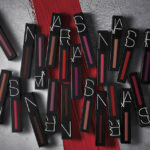 Sephora Collection #Lipstories are available at Sephora (both in-store and Sephora.com), as well as on the app. 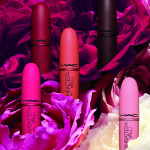 Have you seen #Lipstories Lipsticks yet? Hands down one of my favorite recent launches!